Whether you’re new to the city or a life-long resident, there are few places in Philadelphia that can match the bliss that is strolling through cascading blossoms or dining al fresco in Rittenhouse Square. And if you thought that living in this luxurious part of the city was a distant dream, it’s time to stroll out of the park and in through the doors of AKA Rittenhouse Square. Located at the entrance to the park, AKA Rittenhouse Square is the park side hotel residences that will make your daydreams become a reality. Plus, with short and long-term stay options you’ll have flexibility when you undoubtedly want to extend your Rittenhouse Square retreat. The Philadelphia flagship location is in a prime position for experiencing all the city has to offer. AKA Rittenhouse Square is located on 18th and Walnut Streets, which means you’re just steps from museums, theaters, and some of the best dishes in the city. Spend an afternoon reading in the park, overhear practicing musicians at the Curtis Institute, stop in La Colombe for a cup of coffee, or simply ride the elevator to AKA Rittenhouse Square’s ground floor to a.kitchen+bar for some of the city’s best cocktails and dishes. For busy nights you’re too tired to turn out on the town, treat yourself to an elegant experience without ever leaving the comfort of “home.” AKA Rittenhouse Square is home to two of Philadelphia’s most sought-after spots for food and drinks: a.kitchen and a.bar. 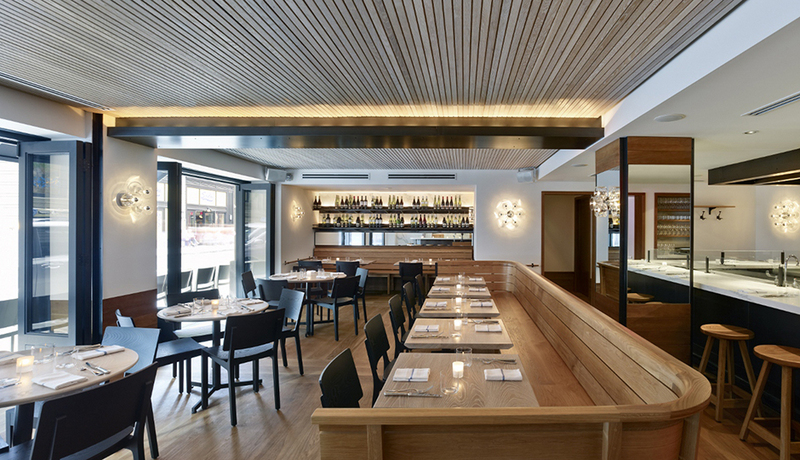 Open seven days a week for breakfast, lunch, and dinner, a.kitchen’s acclaimed menu reinvents flavor-forward meals with fresh, seasonal ingredients. The dishes are a Center City favorite for locals and out-of-town guests alike. If your sites are set on a drink after work (or just because), a.bar’s sommelier and skilled bartenders have you covered with suggested wine pairings and always-on-trend cocktails. In town for a long weekend, spending a few weeks on business, visiting family over the holidays, or need a place to stay while you remodel your home? 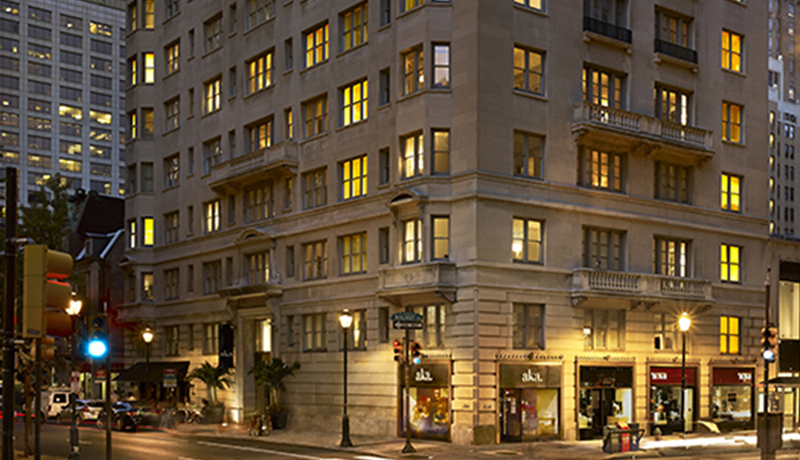 AKA Rittenhouse Square offers a variety of residence styles that accommodate your needs with a home-away-from-home feel. 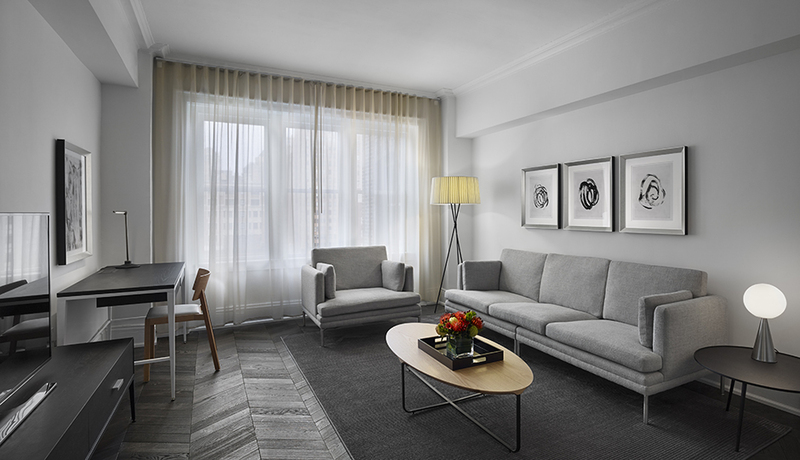 Choose from days, weeks, or month-long stays in AKA Rittenhouse Square’s Sky Suites, penthouses, one- or two-bedroom apartments, as well as studio options—all, are complete with modern finishes, full kitchens, and luxury amenities. Plus, their in-the-know Resident Services Team delivers personalized service to meet your every need, day or night.complete with modern finishes, full kitchens, and luxury amenities. Plus, their in-the-know Resident Services Team delivers personalized service to meet your every need, day or night. Originally designed in 1912 by Mcilvain and Roberts, AKA Rittenhouse Square continues to remain on the forefront of style while remaining true to the building’s original design. 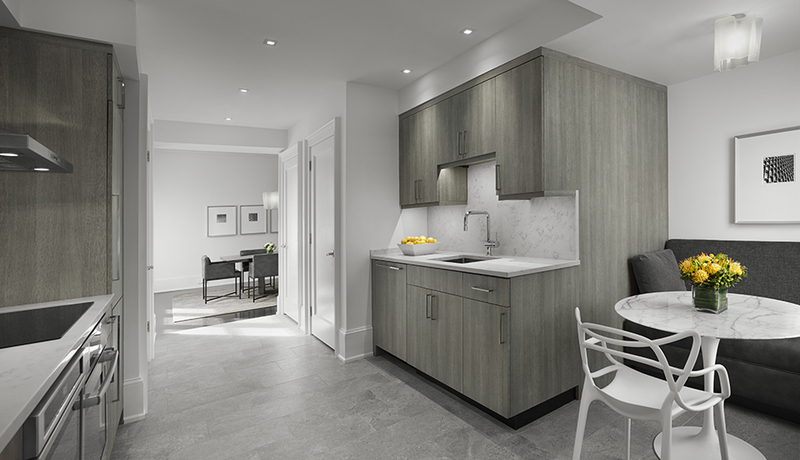 Newly remodeled penthouse suites, designed by Nicholas Cardone, are an impressive 1,600 square feet of space complete with chef-worthy kitchens, quartz Calacatta gold countertops, and stainless steel appliances. If you’re looking for a more subtle stay, residences (designed by Edward Asfour) offer equally as lush finishes including custom furniture, top-of-the-line materials, Vibia lighting and binge-watcher-approved Sony flat screen TVs. Take a tour, schedule a stay, escape reality. 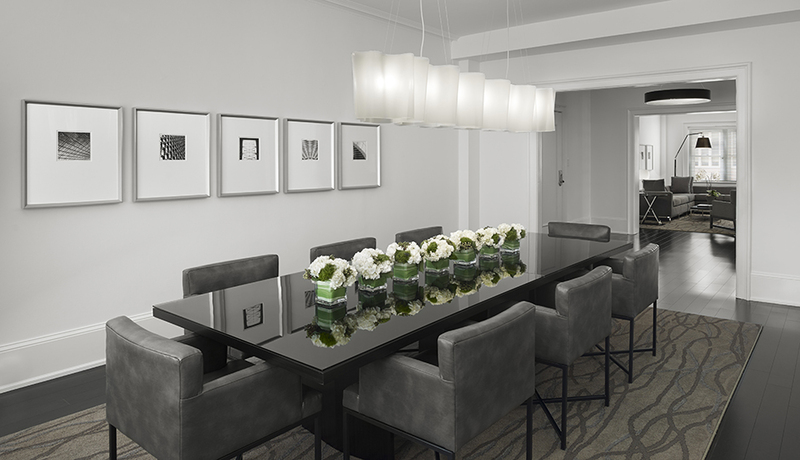 For more information on available residences at AKA Rittenhouse Square click here.